This is not going to be a trail you just pop out and do for the weekend as it is located at Cape York meaning that this will be part of a larger trip up the Cape. 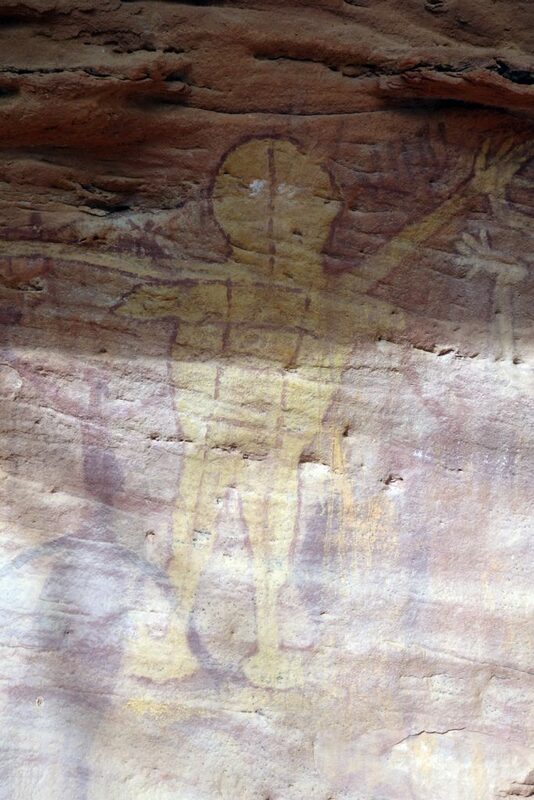 The Split Rock walk is also one of the shortest walks that you will ever do and for all its lack of distance it is still well worth it with some great examples of painted and engraved Indigenous art. 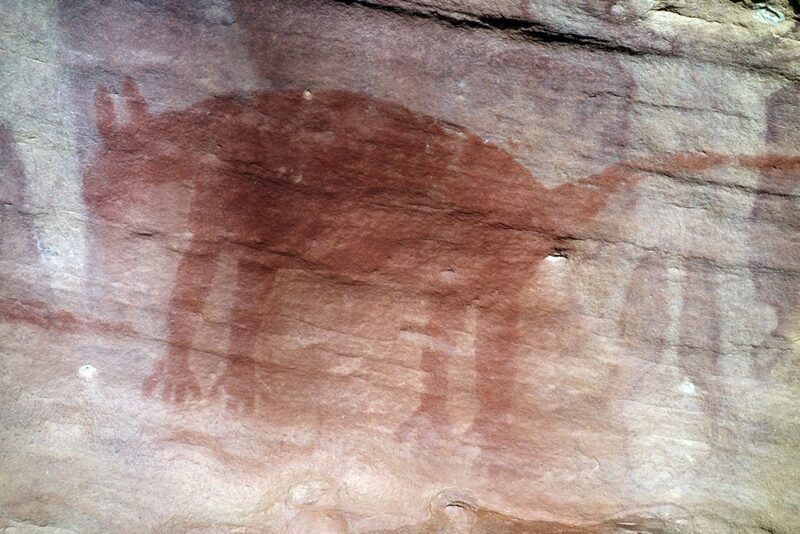 The Laura area is well known for its rock art however most of the sites require guides. 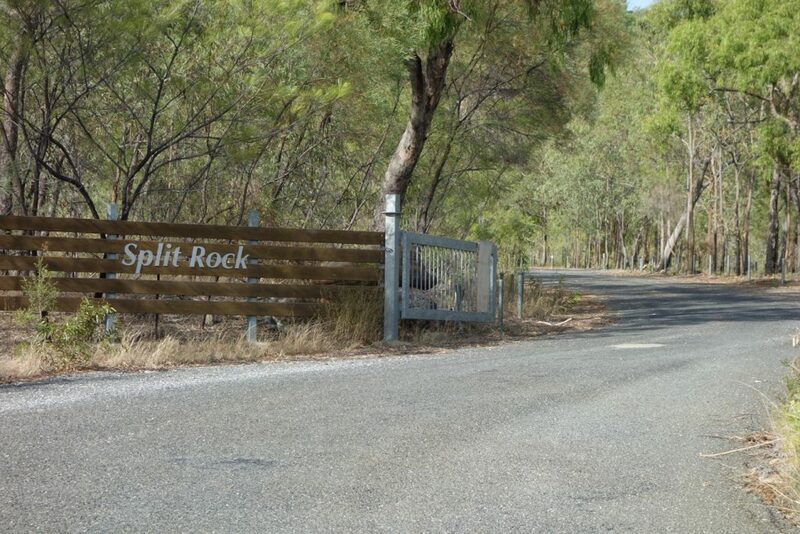 Split Rock is an easily locatable site being directly off the Peninsula Development Road on the way to the township of Laura and can be accessed at any time so long as the road isn’t closed which is sometimes the case during the wet season. The trail is natural but well maintained and includes some sections of rock steps. 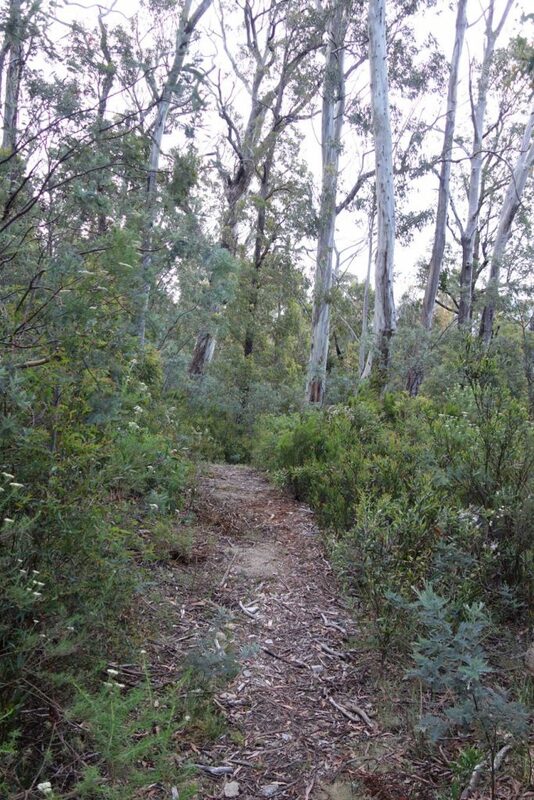 It is a relatively easy trail so can be accessed by walkers of all fitness levels. The main gallery areas at the top of the walk contain the art along with interpretive signage. Like many Indigenous cultural sites there are some areas that are restricted from public access at the request of traditional owners. These areas are signposted so please respect these requests. 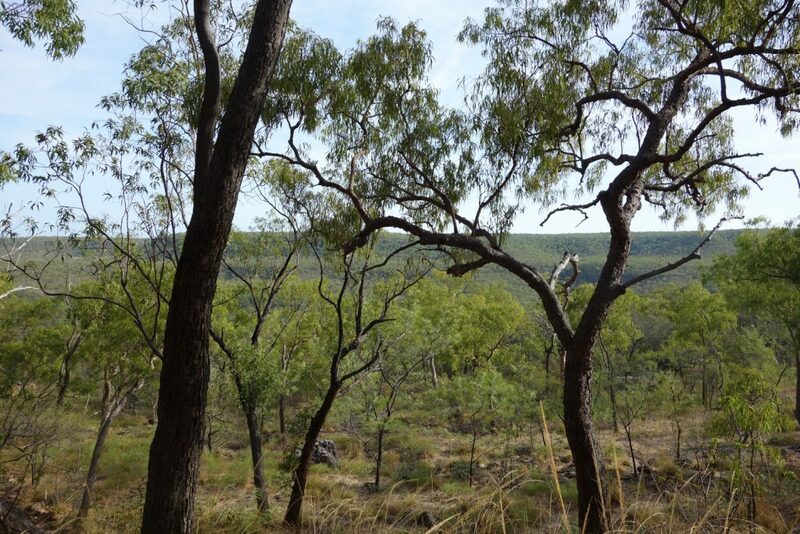 This site is located on the Peninsula Development Road, 12 km south of the township of Laura on Cape York. 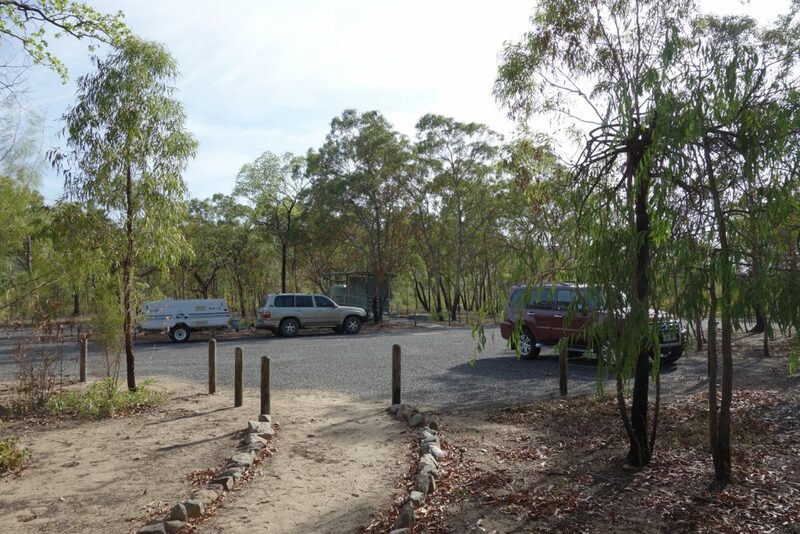 Access to this site is by car from Cairns requiring a 3.5 hour trip. Laura is usually accessibly throughout the year however in period of heavy rains (during the summer wet season) the township and this site may be closed for short periods.